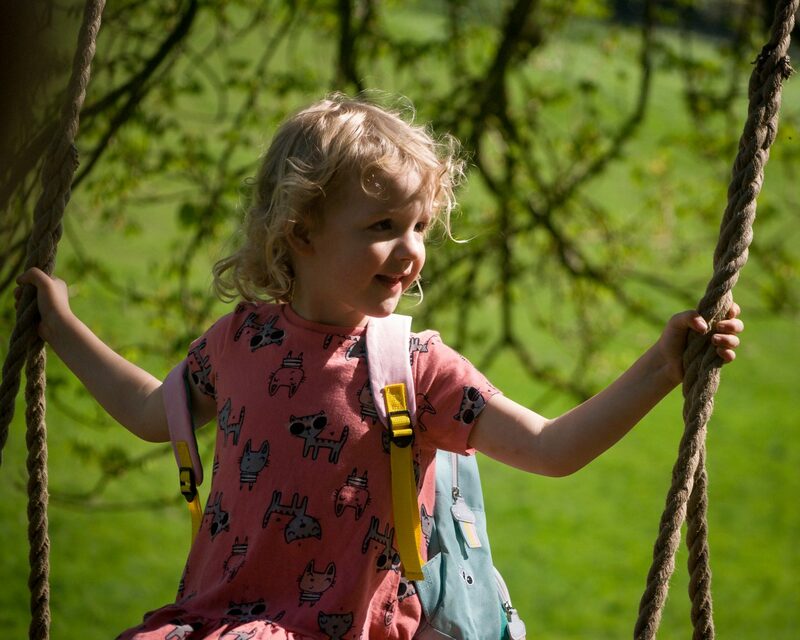 LYRA | Lyra turned four this week and we also found out her school place for September so it’s been a big old week for her! Typically she’s taken it all in her stride and has just been enjoying the sunshine. ATHENA | This little one is fearless! 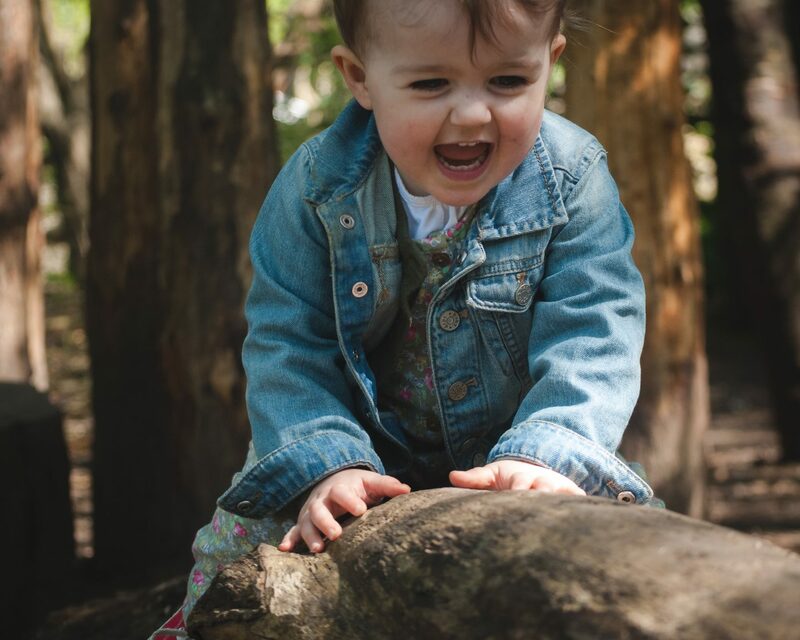 After watching her big sister climb a log she was determined to do the same despite being much smaller. I managed to catch this photo of her triumph before she fell off! What beautiful photos of your girls! Can’t beat climbing on logs!